You can add a listing to the Babywearing Directory on this site. Basic listings are free but premium listings give us a small contribution towards our work. 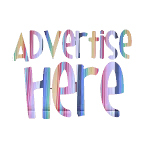 You can advertise with us.